This entry was posted on Saturday, September 26th, 2009 at 3:12 pm	and is filed under bios. You can follow any responses to this entry through the RSS 2.0 feed. You can skip to the end and leave a response. Pinging is currently not allowed. hoo hoo hoo! we have a visitor! 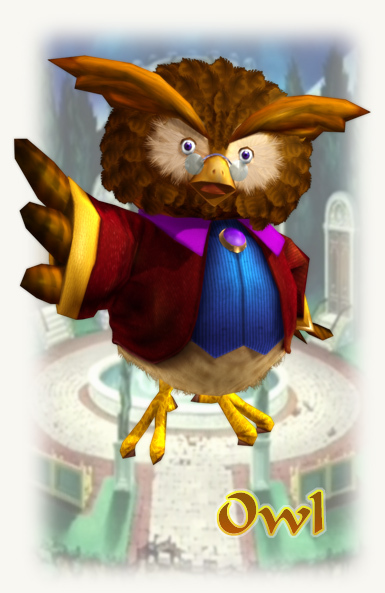 I actually kinda like owl, but its kind of annoying how you cant skip past the tutorial after the first time… ._. Hoo! Vistor. Well. Well. Vistor! Well done, Well done! Better than Omochao's dialouge.